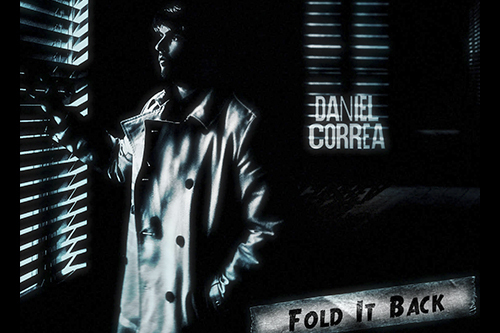 Daniel Correa’s “Fold It Back” is a unique-sounding track as the track successfully blends New Jack Swing, jazz, and Britpop into a tremendous effort. Instrumental and vocal sides are given highlighting variously through Fold It Back, but the track’s backbone relies on a thick and assertive bass line, futuristic synths and a heavenly set of pipes on Daniel. The brass / vocal dynamic is our favorite moment on Fold It Back; one should see how well momentum is utilized during this cut. Hitting a crescendo, the quicker tempo of the track’s last half will have eagerly devouring each and every note that is to follow.